2200+ Pair of Couples From all over the World have Found Their Soul mates With the Support of us. 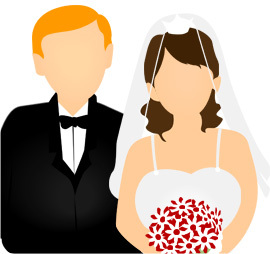 So To found Your Soul-mate all you have to do is to Get Free Register with us. We found each other through the support of Anant matrimony.i am very much thankful for their Assistance. © 2003 - 2018 AnantMatrimony.com & Kankukanya.com. All Rights Reserved.